The question: how does this compare with the lifespans of similar mice on these forums? are there users here with older mice? 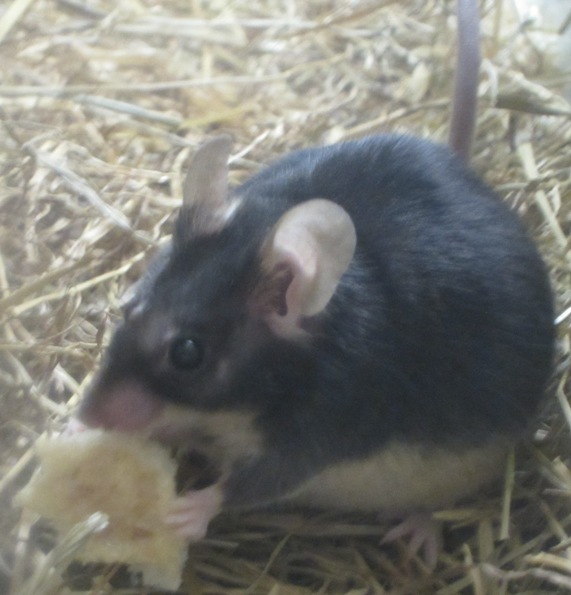 My oldest mouse passed away at 2 years and 9 months.